continues to produce “DOC” umbrellas and distribute them in every corner of the world, using a brand name that just passed the half century mark: Pasotti. 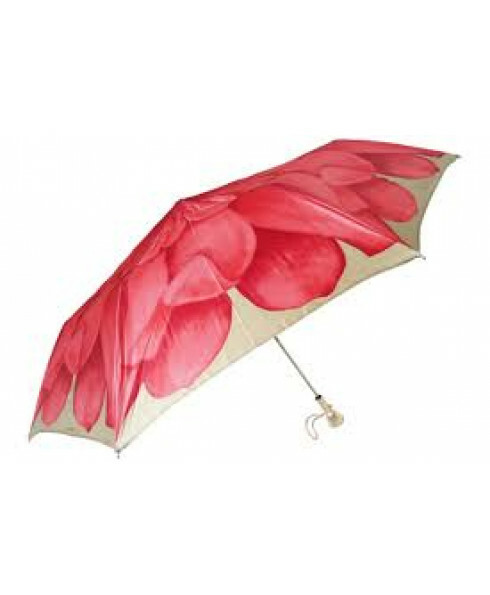 Each umbrella is produced in limited editions, with singular designs, fabrics, decorations and handles, accentuated by traditional Italian craftsmanship. Adored by fashion patrons in every corner of the world, Pasotti embodies the art of the umbrella, furnishing artisan-made in Italy treasures for more than half a century. 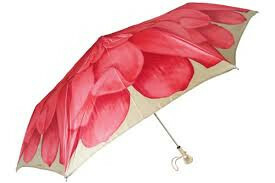 Each umbrella is 100% Handmade in Italy.